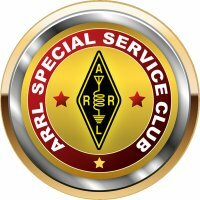 Radio Club of Tacoma repeaters are open to all users. Note that the 147.280 repeater is used for a club net on Tuesday evenings at 7:30 PM local time. Here is a more extensive listing of repeaters in the Puget Sound area.